Welcome and farewell. 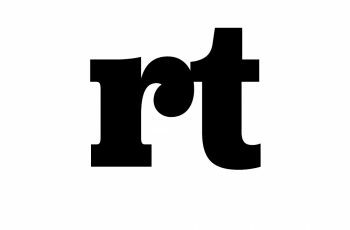 Farewell to RealTime, a 25-year publishing adventure that has come to a celebratory conclusion and welcome to the RealTime Archive, a massive documentation of a period of remarkable transformation driven by the artists who inspired us and to whom we and our many writers creatively responded. 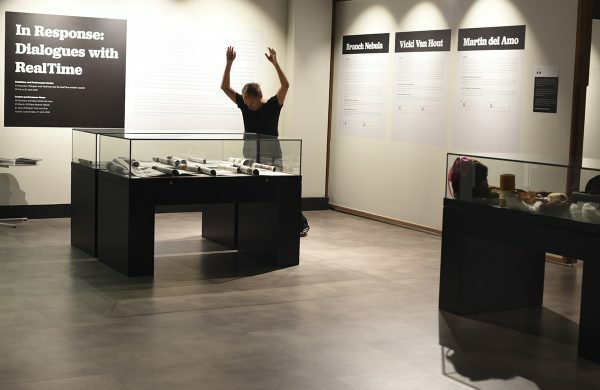 This innovative UNSW Library exhibition features displays and live presentations by Martin Del Amo, Branch Nebula and Vicki Van Hout reflecting on their works and the critical response to them. 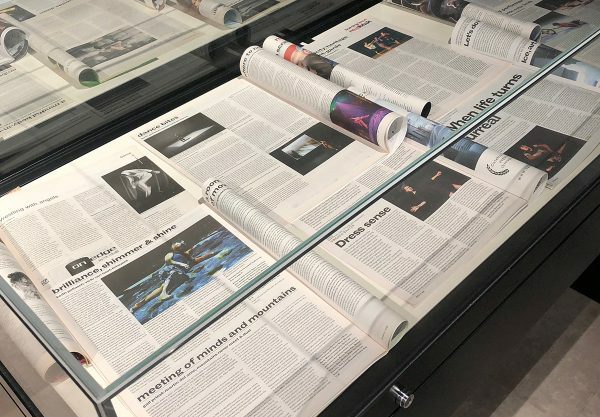 UNSW Library and the National Library of Australia have partnered to place digitised RealTime editions 1994-2015 on the NLA’s TROVE website, in recognition of the historical and cultural value of the magazine. And see what’s new in the upgraded RealTime website. 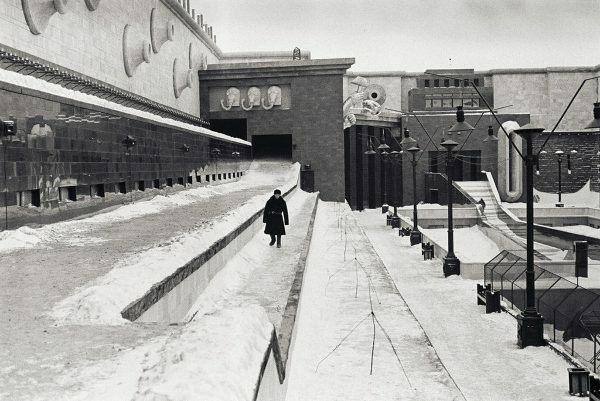 Dancemaker Martin Del Amo tellingly juxtaposes Heidrun Löhr’s photographs of his creations across his career with intimate and extensive reflections on the works and the RealTime reviews. At 6pm, 17 April at the UNSW Library Exhibition Space. 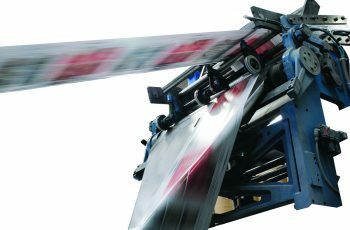 Professor Sarah Miller AM will launch the archiving of the 130 RealTime print editions 1994-2015 on the National Library of Australia’s TROVE website in partnership with UNSW Library. We hope to see you there. 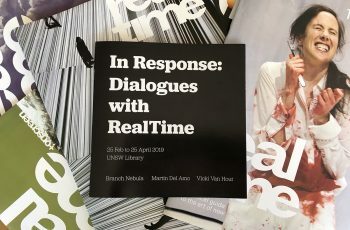 Keith Gallasch witnesses the three live presentations made for In Response: Dialogues with RealTime, in which Martin Del Amo, Branch Nebula and Vicki Van Hout idiosyncratically animated their installations. 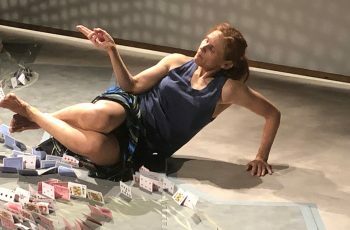 Essays by John Baylis, Lizzie Thompson and Amanda Card reflect on the relationship between performance and RealTime review in the works of Branch Nebula, Vicki Van Hout and Martin Del Amo. 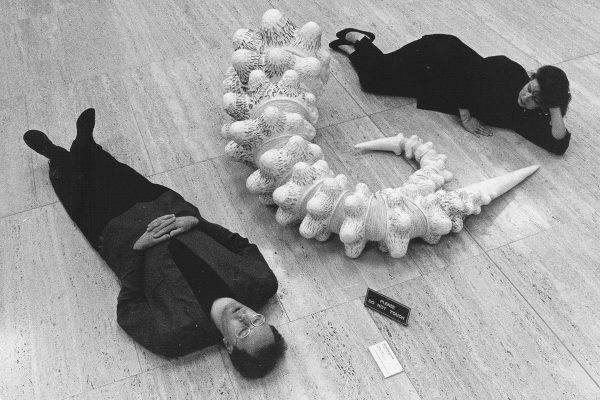 In a catalogue essay for the exhibition In Response: Dialogues with RealTime, Virginia and Keith delineate their vision of the complex interplay between artist, artwork and writer in the making of a review as it unfolds in real time. 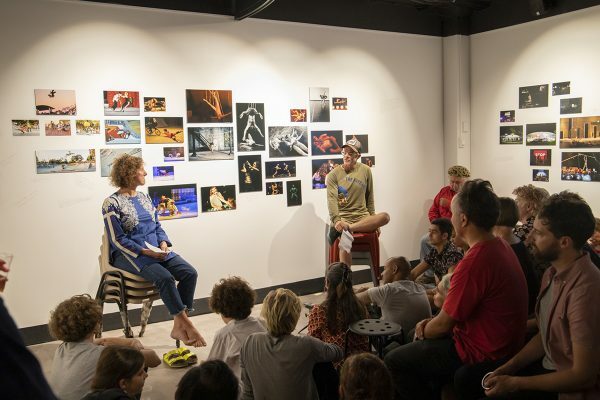 Keith and Virginia’s sketch of RealTime’s history includes not only its many editions in print since 1994 and online since 1996, but other publications, a book on Australian contemporary dance and numerous review-writing workshops here and overseas. 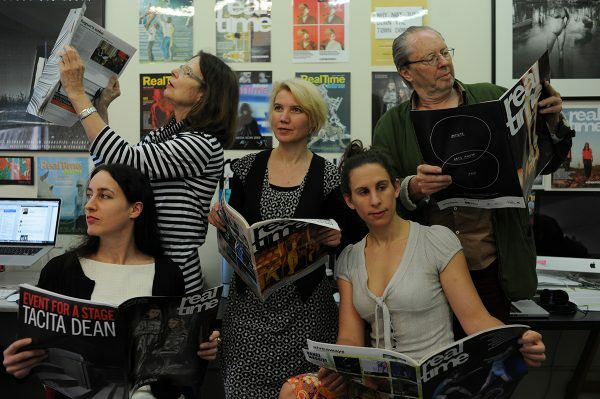 This new section features a joint biography for Managing Editors Keith and Virginia, seen here with RealTime staff in 2014. More entries will be added as we complete the archive. 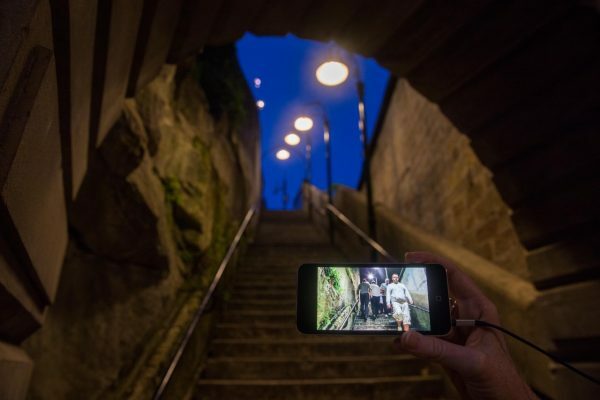 Looking for an adventure that takes you deep into Sydney’s The Rocks as both an actual and virtual space? 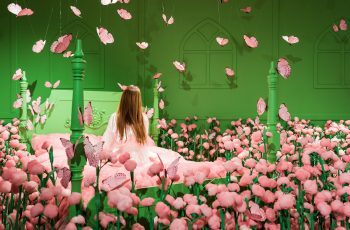 The City of Forking Paths is a “physical cinema” work originally commissioned from Canadian artists Janet Cardiff and George Bures Miller by the City of Sydney for the 2014 Biennale of Sydney. It’s up and running again. 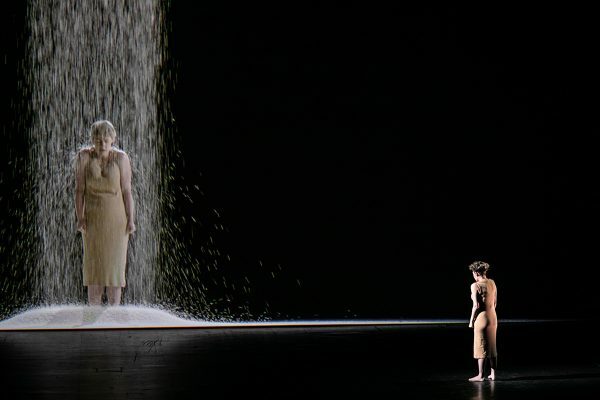 Deploying installation, video art and evocations of durational performance art, Sydney Chamber Opera stages Kaija Saariaho’s La Passion de Simone with a daring representation of the philosopher mystic Simone Weil. 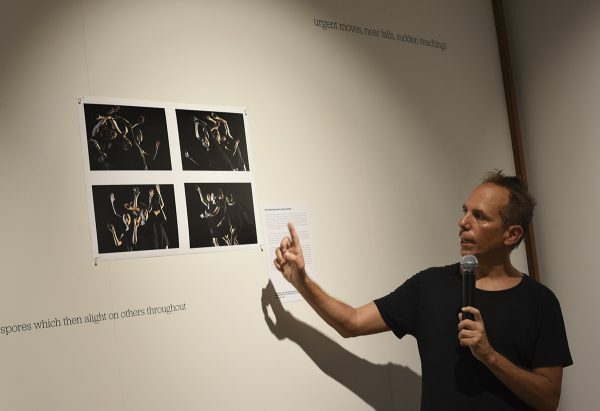 A New York Times report on a massive cinematic installation by Russian film director Ilya Khrzhanovsky inspired by the life of Nobel Prize winning theoretical physicist Lev Landau grabbed our attention. With 13 feature-length films, performance and much else, it’s about to open in Paris, police permit pending. 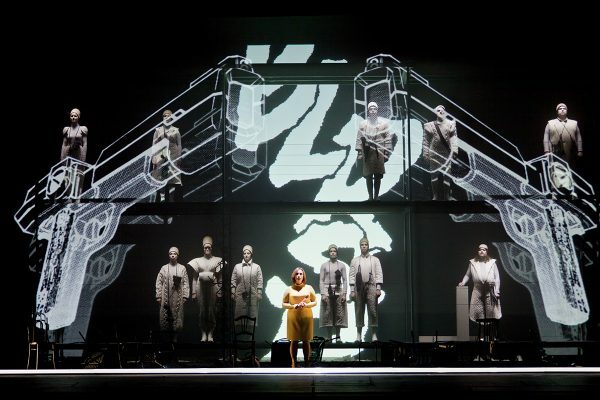 RealTime apologises unreservedly to Emily Johnson, Artistic Director of Catalyst, for stating incorrectly on 5 December that “currently her collaborators are rarely Indigenous.” Johnson has consistently collaborated with Indigenous artists and peoples alongside non-indigenous participants in a distinguished career. 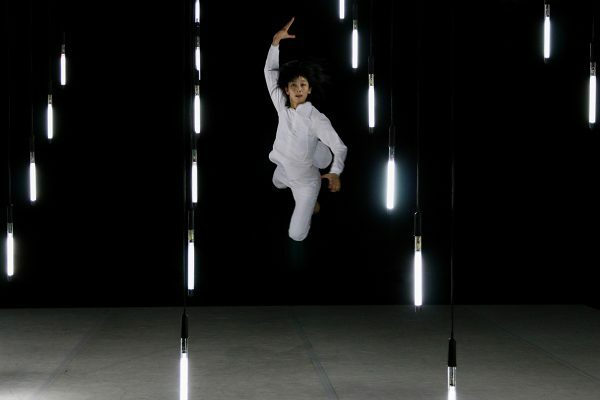 Welcome to a bumper holiday edition of RealTime featuring extensive reviews of two critically important festivals, OzAsia (image above Yui Kawaguchi) and Climate Century; treasurable reflections on writing for RealTime by Richard Murphet and Gail Priest; and a look at how Australia’s Indigenous dance scene is set to change as new companies emerge. Five artists with international reputations — Chiharu Shiota, Kawita Vatanajyankur, Anida Yoeu Ali, JeeYoung Lee and Yee I-Lann — thrillingly engage audiences “with a primary focus on performance and on the female body as a site of self-understanding and self-realisation,” writes Chris Reid. 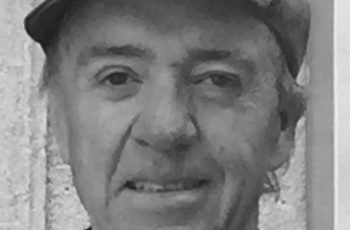 Richard has worked in theatre for over four decades, as actor, director, playwright and teacher (for a quarter of a century at the Victorian College of the Arts). He wrote about theatre for RealTime from 1996 to 2007. 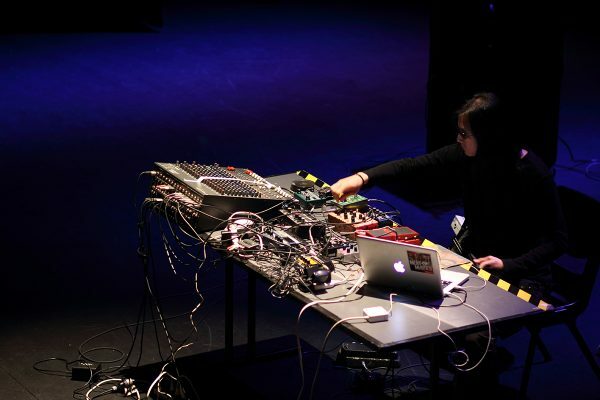 Reflecting on her emergence as a writer on (and practitioner of) sound art over two decades, Gail Priest maps a wonderful constellation of artists, events, reviews, video interviews and phases in the development of a diverse and now pervasive artform.